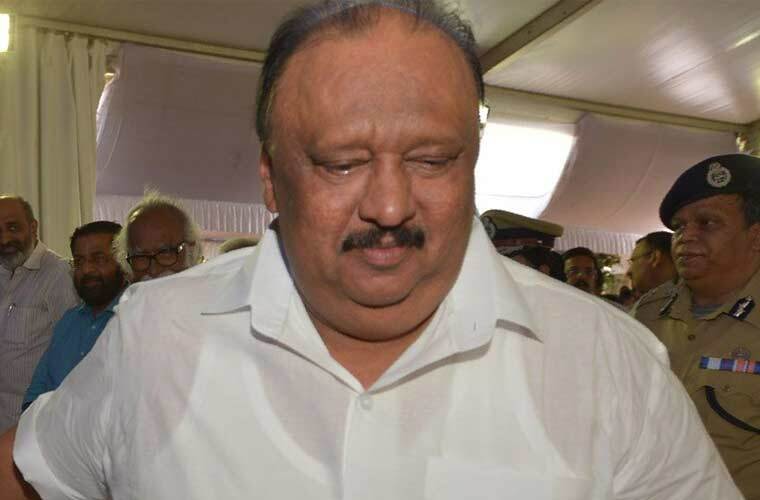 Thrissur: Even as the pressure to dismiss Transport Minister Thomas Chandy is growing, the government is still sitting on the matter. With the Advocate General’s advice going against Chandy for alleged violations in upgrading his resort at Alappuzha, there is unrest in the main ally CPM even as CPI is after Chandy’s blood. The report presented in the CPM state committee has not made any remarks on the issue, but some members raised the matter and said Chandy has spoiled the image of LDF. But the party has not openly demanded his resignation. The NCP, to which Chandy belongs, is against Chandy giving up on issue that has created headache for the Left Democratic Front. Advocate General’s (AG) backing of Alappuzha Collector’s report indicting Chandy on the issue has put the government on tight spot. The​ AG has put the ball in Government’s Court. On the other hand Chandy has moved Kerala High Court challenging​ the Collector’s report. This has enabled the Government to buy some time.